The “modern farmhouse” style is a bona fide phenomenon. Mixing barn-worthy bones and polished finishes, the genre is all about well-calculated balance of rustic comfort. The ultimate modern farmhouse doesn’t come cheap. But for people who can’t or (don’t want to) buy a full-sized home, there’s good news. 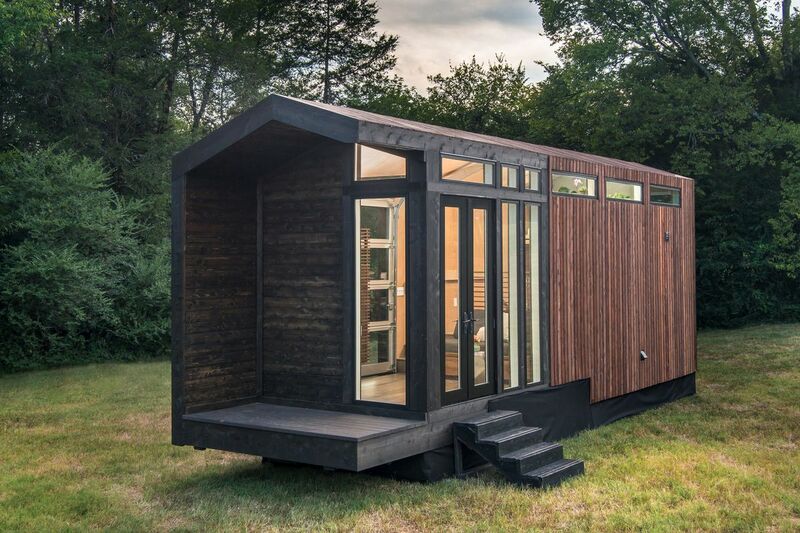 Now you can get a tiny house that has all the benefits of the modern farmhouse style, only, you know, much smaller. 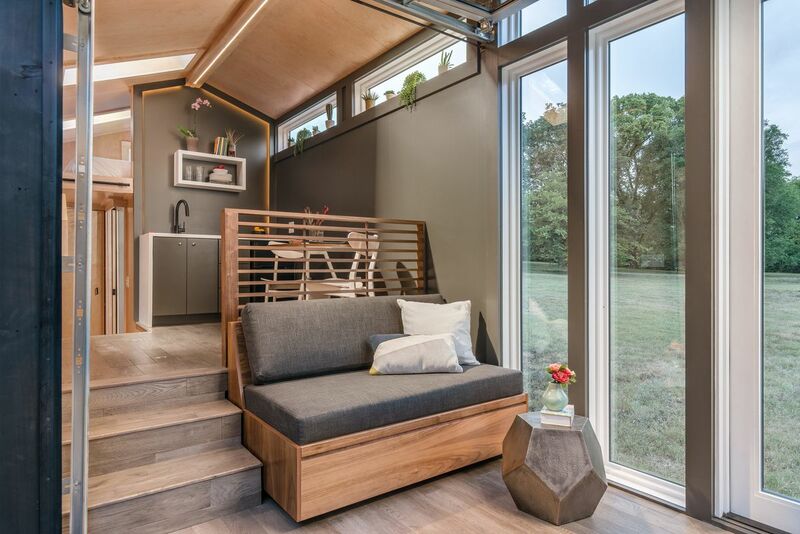 New Frontier Tiny Homes, which creates some of the most swoonworthy tiny homes around, designed its new Orchid tiny house with an intense attention to detail. Narrow cedar planks line the exterior and gabled roof to create an almost unibody appearance. The planks were also spaced and raised off the walls and roof to “give each piece the appearance of floating,” the designers say of the (leak-proof) siding treatment.